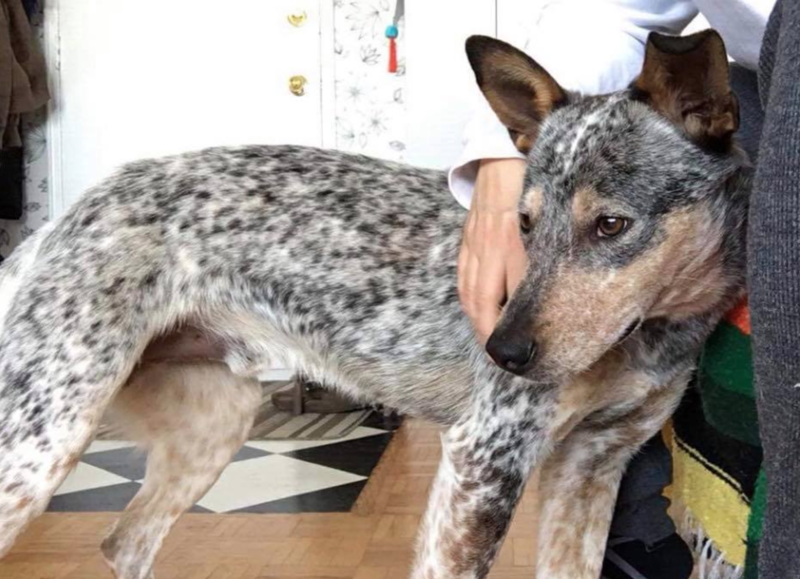 Spencer is a fun loving young Australian Cattle Dog mix. He seeks to play and have fun. He loves other dogs, toys and rolling on his back for belly rubs. He is an awesome dog!